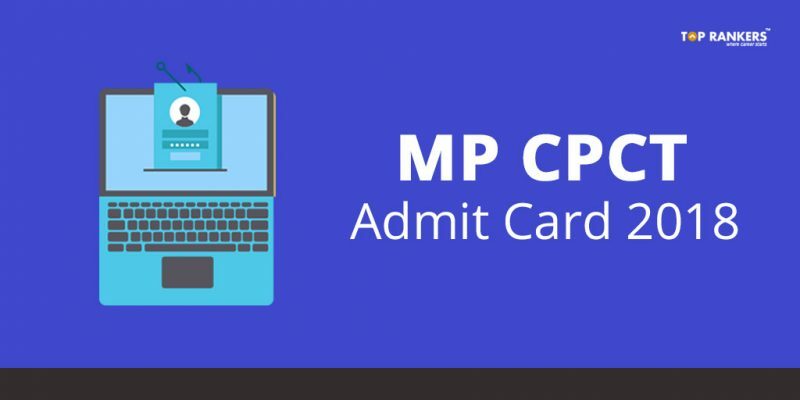 Madhya Pradesh Government has finally released the MP CPCT Admit Card 2018. 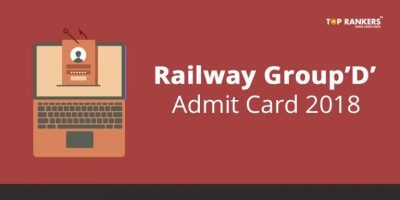 And the admit cards are available to download from 8th February 2018. They will conduct this Computer Proficiency Certification Test on 16th, 17th and 18th February 2018. So, do download the call letter now. Do not wait till the exam starts. 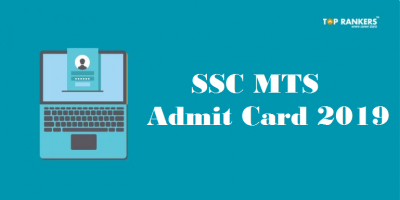 You can find the direct link to download the admit card below. You’ll find a notice with the direct link to download MP CPCT Admit Card on the home page. Then, enter your user ID and password. Finally, you can see the admit card. Download the call letter and take a printout for future purpose. Alternatively, click on the direct link given at the beginning of the post and download your MP CPCT Admit Card 2018. You can find personal information like your name, date of birth, photo, gender, category. Also, you will find crucial data like exam center, exam date and time, and instructions for the exam. 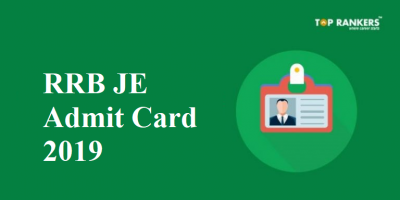 Note: You have to carry a photo ID proof along with the Admit Card to the exam center. Without these, you won’t be allowed to sit for the exam. You can bring any of the following as ID proof – PAN card, Driving license, Aadhar Card, Passport, College ID, Photograph, Voter ID, any other ID issued by the state or central government, or any other identity proof issued by a Gazetted Officer. You must not carry any of your personal belongings like watches, mobile phones, calculators, other electronic devices. You can attempt the question paper either in English or Hindi language. Also, the Exam Supervisor has the authority to expel you from the test center if you have resorted to unfair means or behaved improperly or obstructed the invigilator form carrying out his duties or tried to offer illegal gratification or threaten/blackmail any person connected with the exam conduction or tried to copy answers. 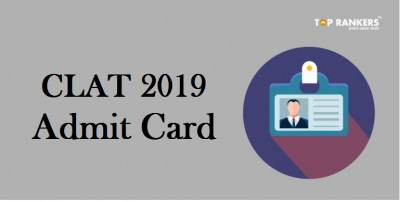 So, tell us, did you find our post on MP CPCT Admit Card 2018 – Direct Link to Download helpful? Then, keep visiting us regularly for more admit card and result related updates.